I was thrilled to see that this video made the front page of Digg. 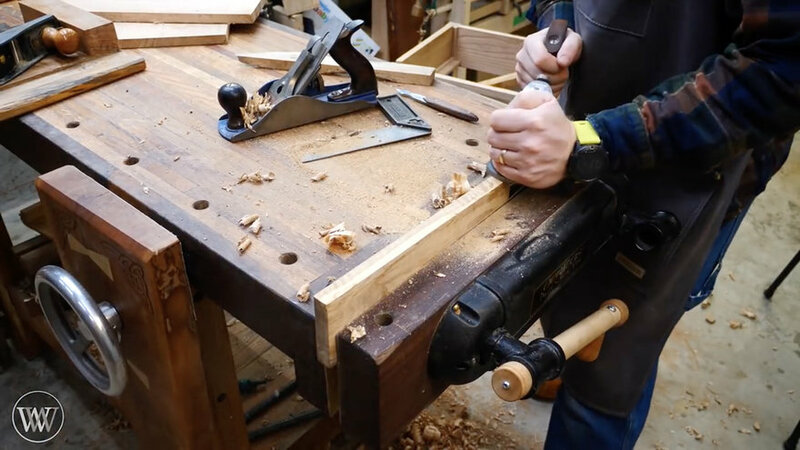 It shows craftsman James Wright building a hall table by entirely using hand tools, and relying on joinery alone (no screws, glues or nails) to hold it together. Because Digg posted it, it suggests to me that mainstream audiences are taking an interest in handwork, which I've been immersing myself in. Most of us were trained in traditional powered shops at ID school, using table saws, bandsaws, power jointers and the like. 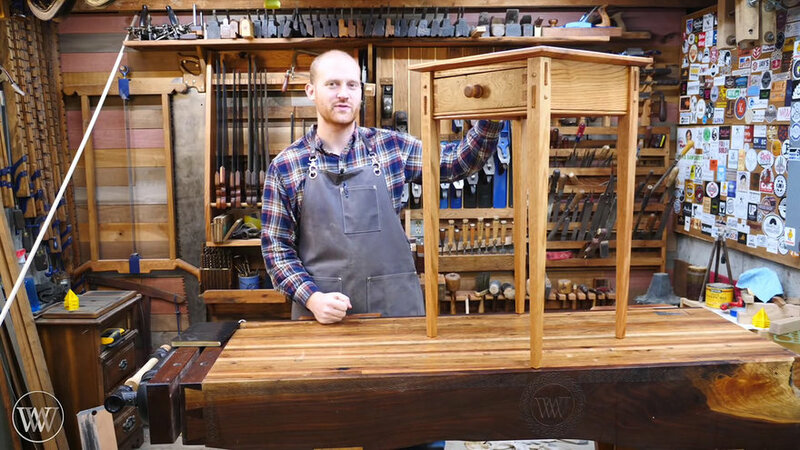 So for those unfamiliar with hand tools, I wanted to break down what all of the tools are that Wright's using in this video. 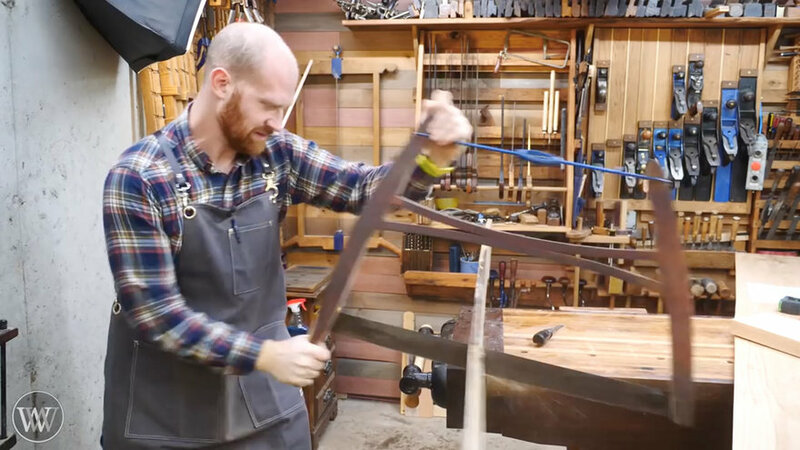 Here he's using a bow saw, a type of frame saw that allows you to tension the blade by adjusting the cord (blue here) that attaches to the "cheeks" of the saw. While this task could be done with a handsaw, I assume Wright's using the more aggressive bow saw here for the sake of speed. 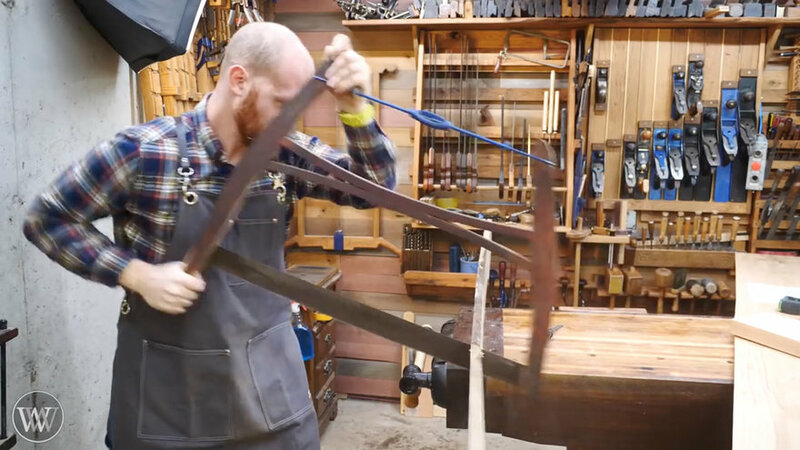 Here he's using a handsaw (that's what you call a handled saw that has no stiffening element on the spine, as opposed to a joinery saw) and a saw bench to crosscut a board. 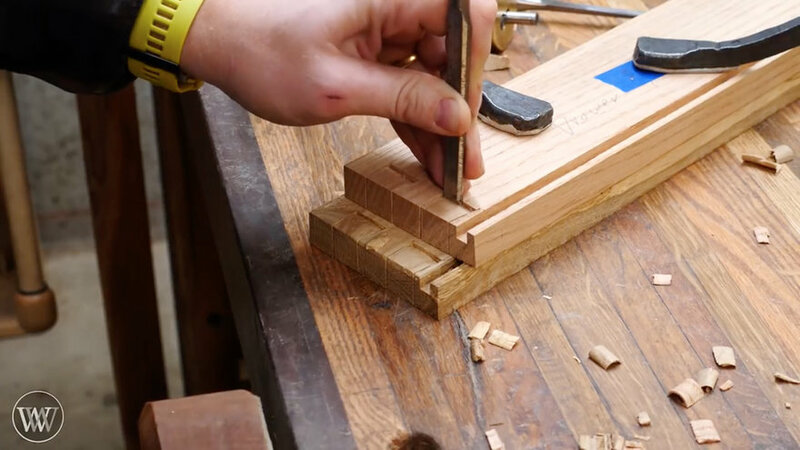 Using saw benches is faster and easier than chucking a board up in a vise, particularly with a long board like this. 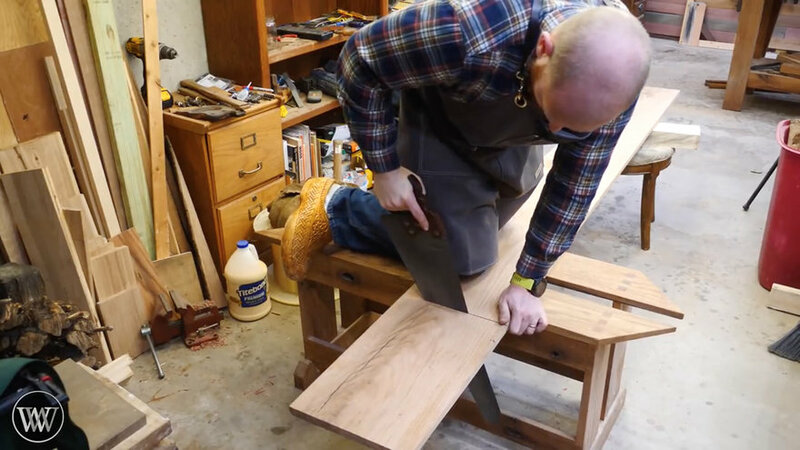 With a saw bench, your knee is the vise and gravity does much of the work for you. 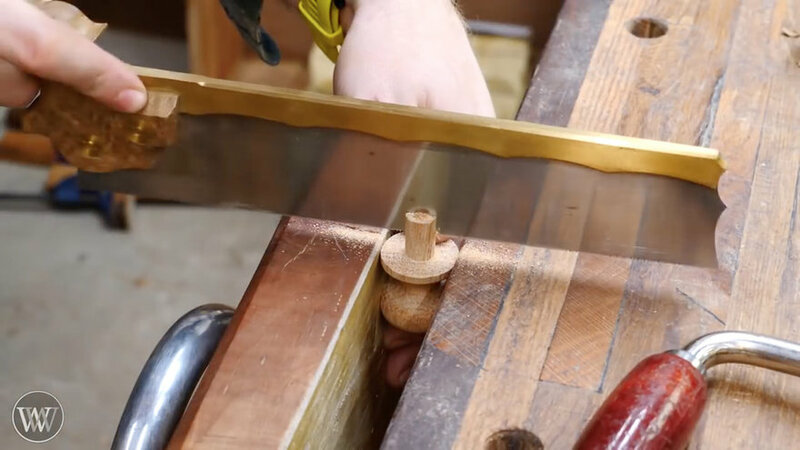 This vintage combination plane can be fitted with a variety of blades to cut different molding profiles. Here he's using it to cut a bead. He then cleans up the fuzzies with a card scraper, also called a cabinet scraper. This is just a rectangle of spring steel with edges that you file and then burnish in order to create a burr sharp enough to shave wood. 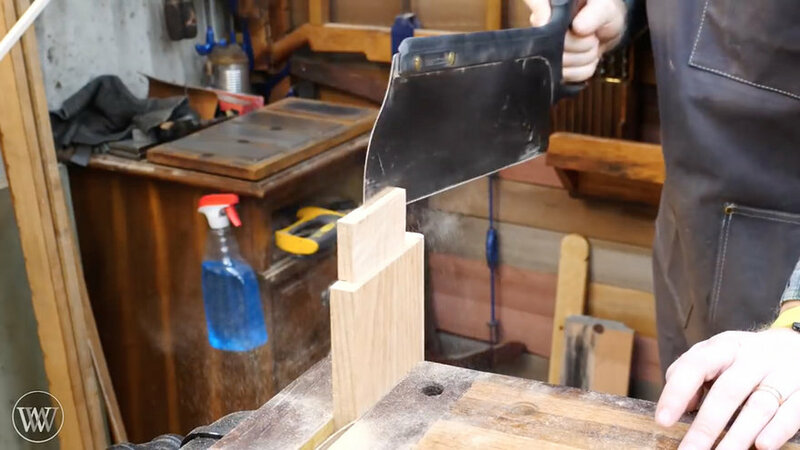 When saws have backs/spines like this, it's because they're used to cut joinery, where straightness is paramount. (In contrast a handsaw is used for rough work and thus needs no back.) 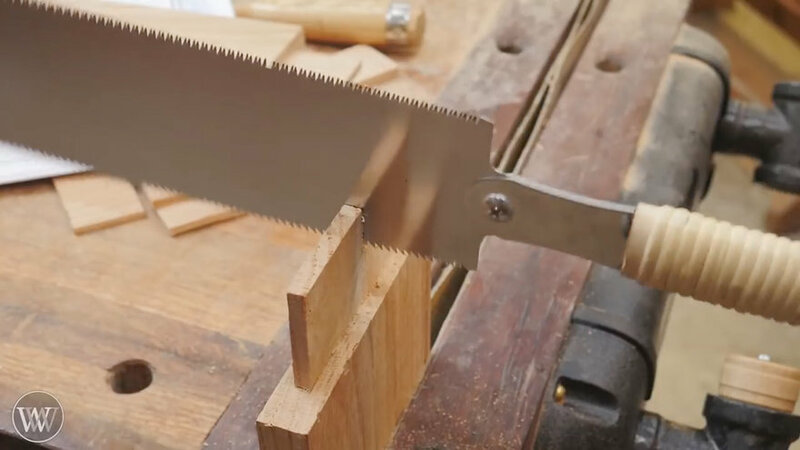 This is a tenon saw, meant to cut in the direction of the grain and so the teeth are filed for rip cuts. The teeth are also finer than with a handsaw, so as to produce a smoother surface. 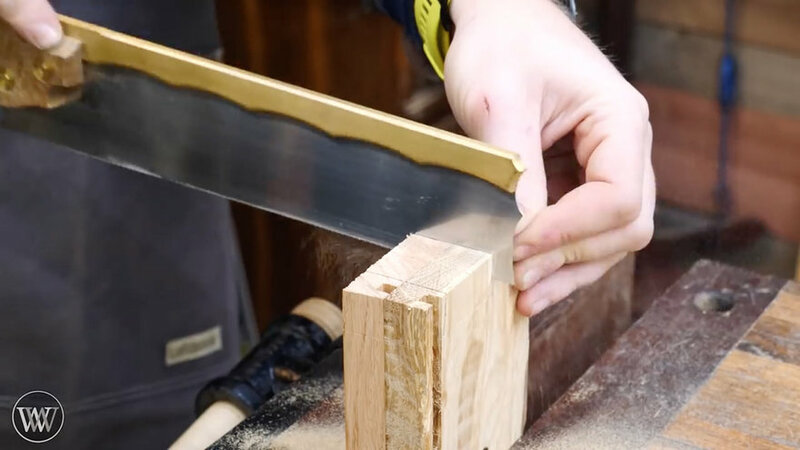 Using a Japanese ryoba saw to refine the tenon. 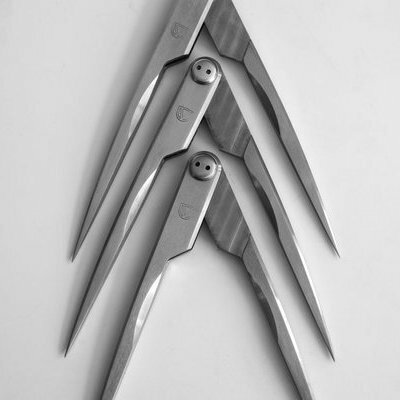 The ryoba has rip teeth on one side and crosscut teeth on the other. Here he's ripping. Because the saw cuts on the pull stroke, it affords good accuracy without much effort. 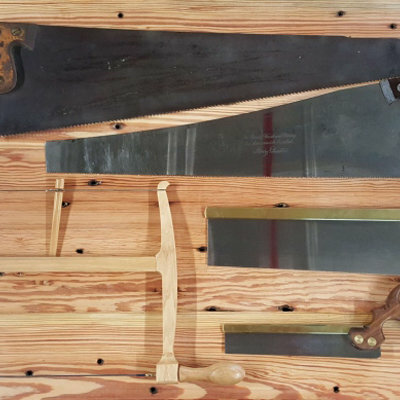 While I don't care for these saws myself, they are an excellent option for anyone just getting started and/or on a budget. You can do a lot of operations with just this one saw. 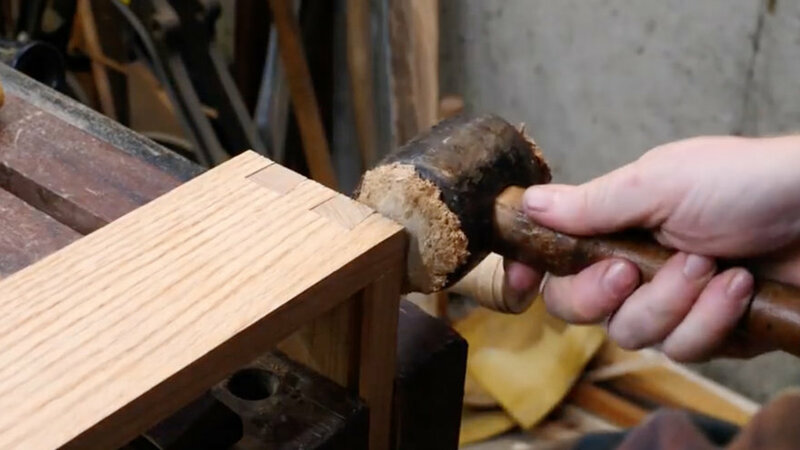 Using a mortise chisel, which is driven by mallet whacks, to chop a mortise. 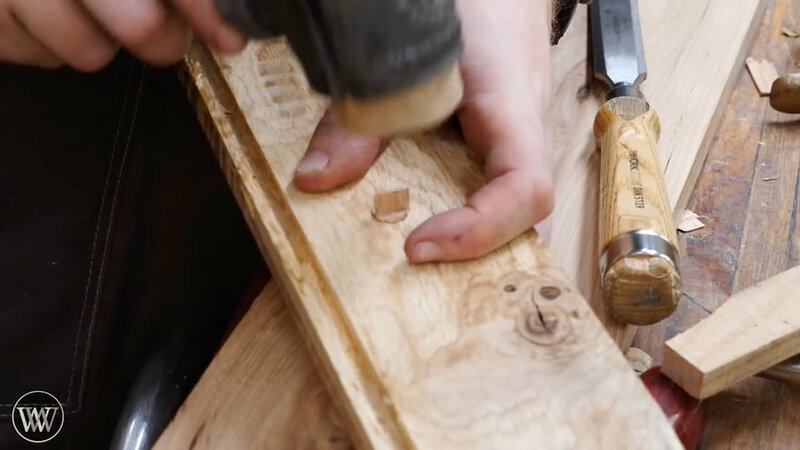 Mortise chisels are stouter than regular bench chisels and some find them easier to use and register against the side walls of the mortise. 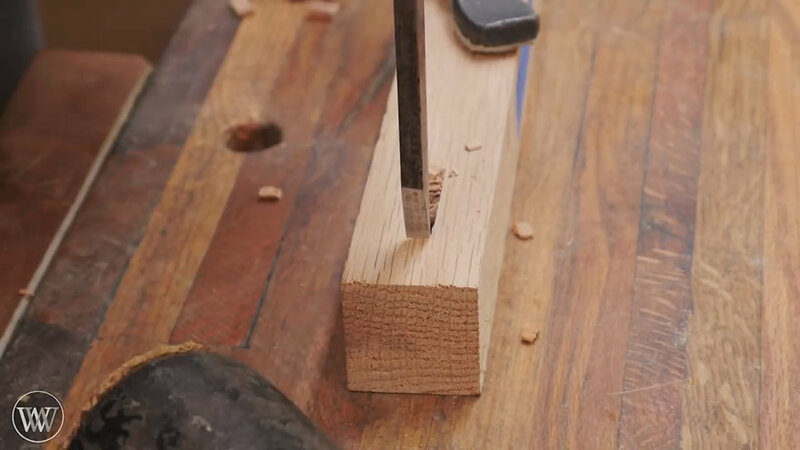 Using a jointer plane to joint the edge. The extremely long sole makes it easy to flatten a surface. 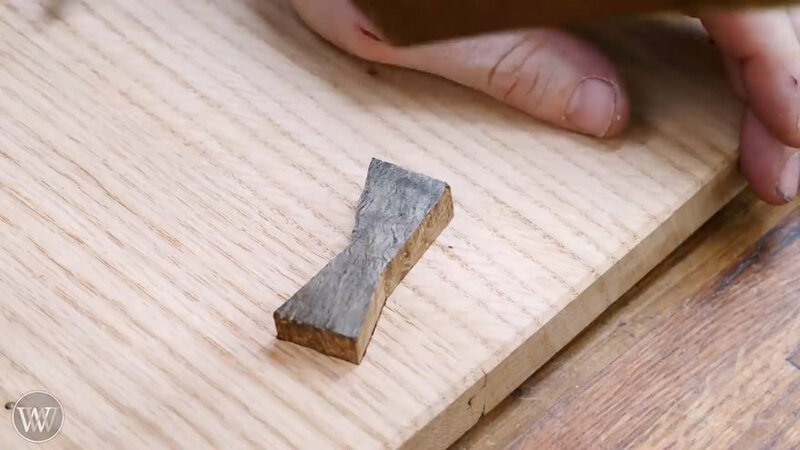 Using the tenon saw on both the face and edge of a board in order to cut a rabbet (the American bastardization of the English "rebate"). 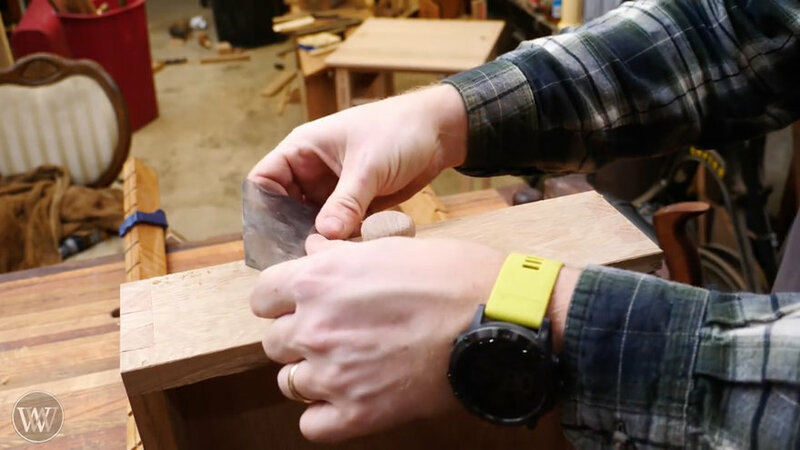 Using a regular bevel-edge bench chisel to pare a surface down for a perfect fit. Using a jack plane--so named because it's the jack-of-all-trades, i.e. versatile--to clean up the edge of a board. 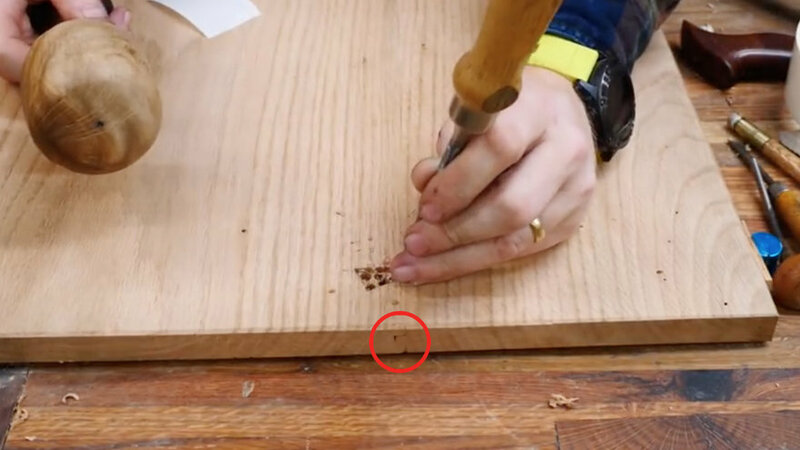 Using a marking/striking knife to mark fit. 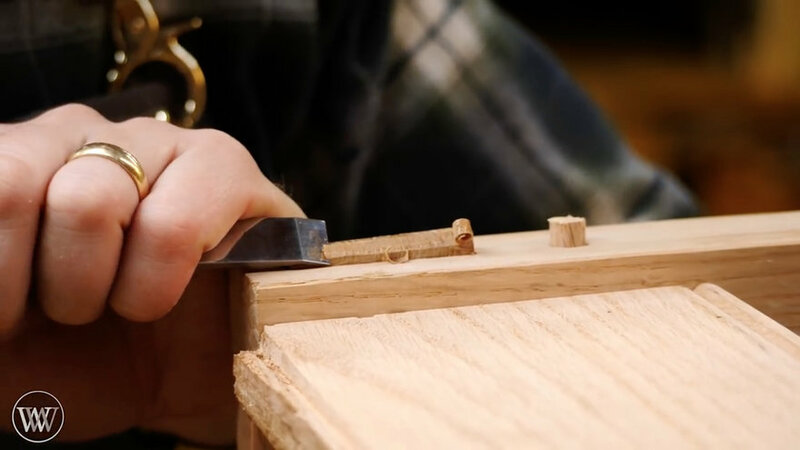 Joiners typically use knives rather than pencils for marking as knife lines provide greater precision. 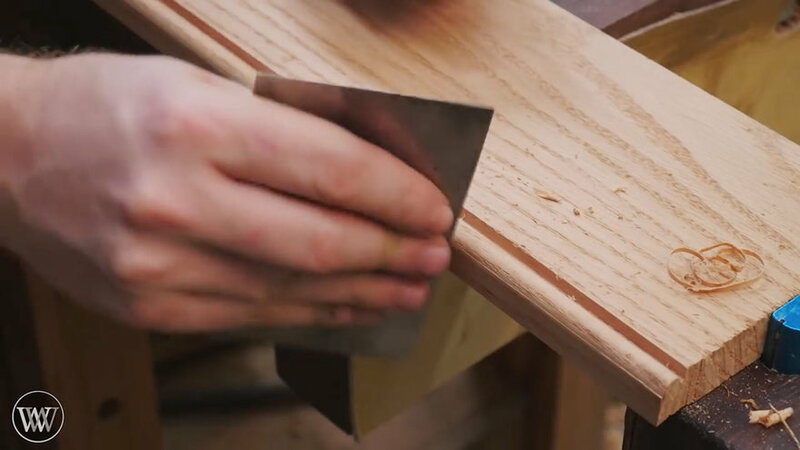 Using a dovetail saw to cut its namesake joint. 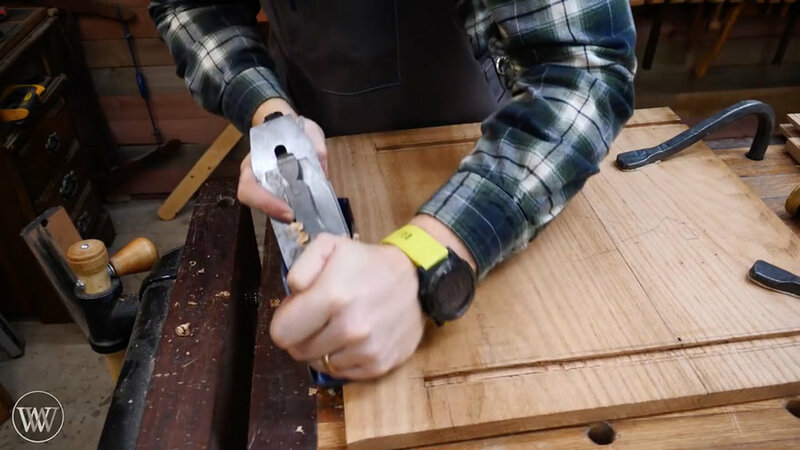 Here he's cutting through two boards at once, which is not only faster but makes it easier to ensure you're cutting at 90 degrees relative to the board's face. 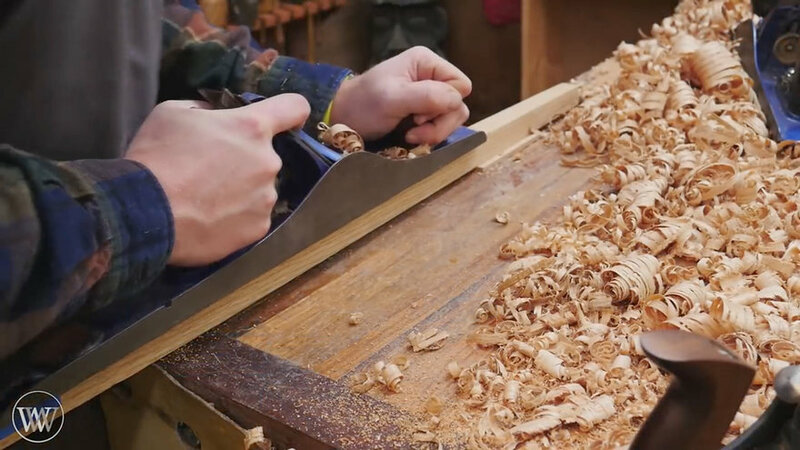 The fancy scalloped back and toe of the saw are the stylistic trademark of BearKat Wood, a manufacturer that offers handles custom fit to your hand size. 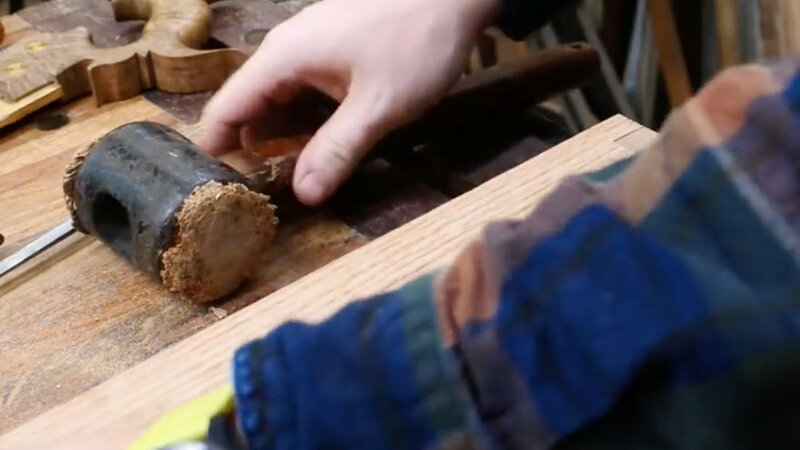 Chopping out the dovetail waste with a bench chisel driven by mallet taps. As you can see, Wright's mallet has more than earned its keep. 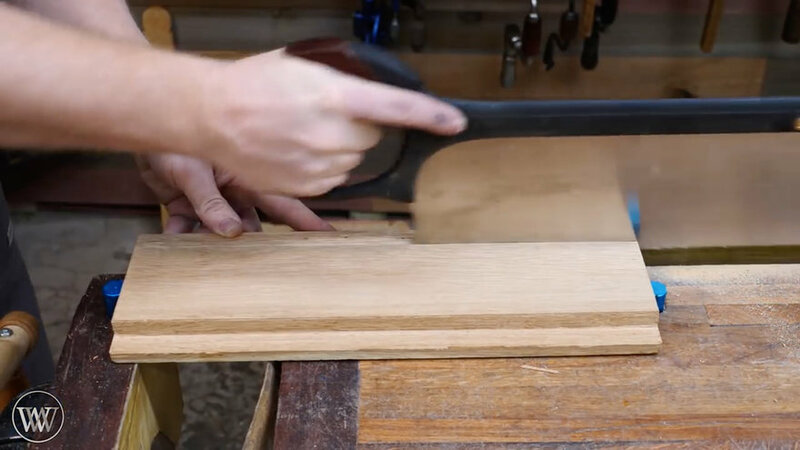 In addition to driving chisels, mallets are used to tap joinery together. 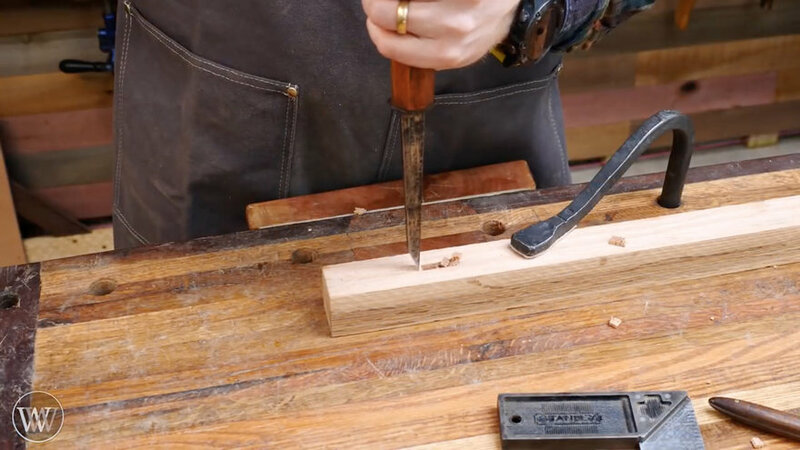 Using the combination plane again, this time fitted with a blade that cuts a groove into the edge of a board. 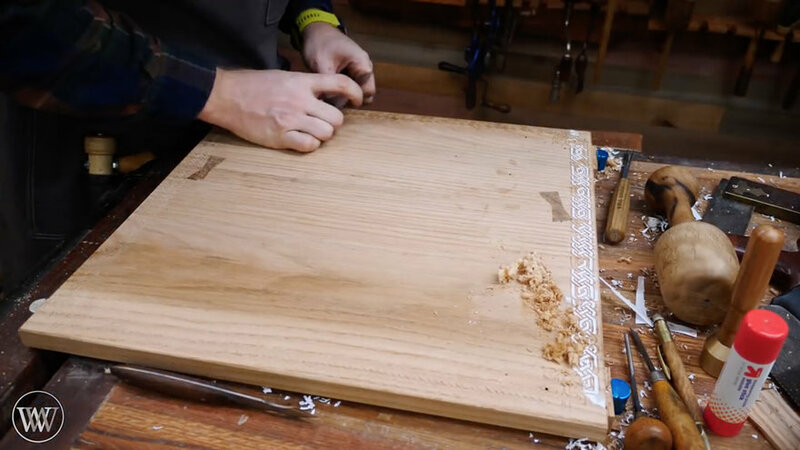 At bottom left you can see the corresponding blade which will be used to cut a tongue on the edge of another board, then the two will be mated. 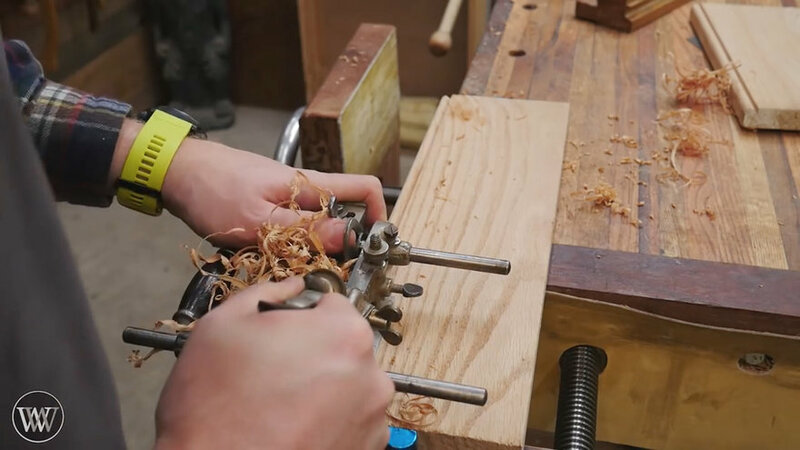 Here he's using a #62 low-angle bevel-up jack plane. 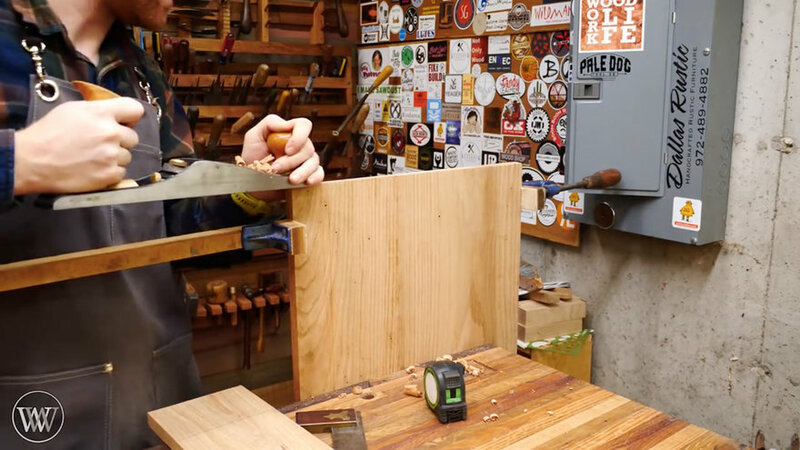 This is one of the most versatile handplanes out there. In this case, he's selected it because the low attack angle of the blade is perfect for slicing across tough endgrain, as he's doing here. 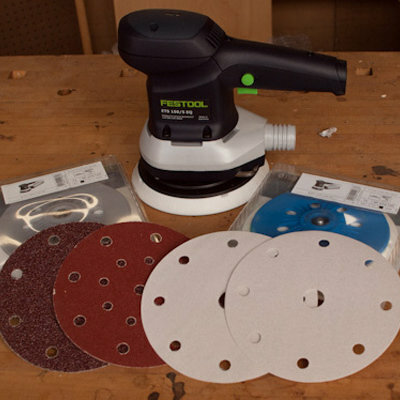 Using a brace and bit to drill holes. 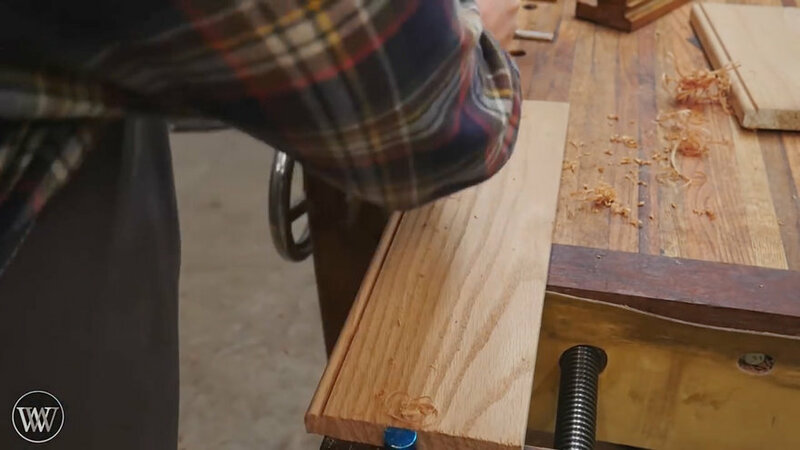 It may seem antiquated, but it's actually easier to drill perfectly plumb using a brace than it is using a powered hand drill. Also note the blue tape on the bit; he's using that as a visual depth stop indicator. If you look closely within the red circle, you'll see the tongue and groove used to mate these two boards. Since Wright is not using glue, the boards will be held together at the joint with a bowtie. The holes were drilled to make chopping the waste out easier. The bowtie is pounded in with a mallet. 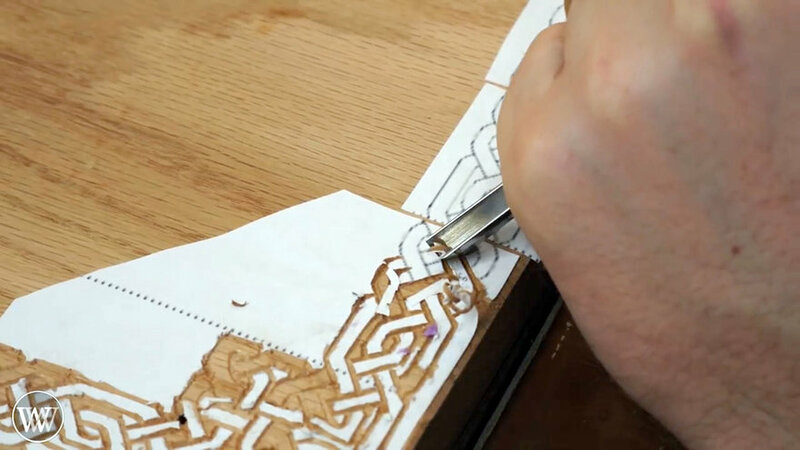 Using a carving gouge on a pattern glued to the board. This is some serious skill right here. The tool is obscured by his hand, but here he's using a card scraper to easily get the glued paper off. 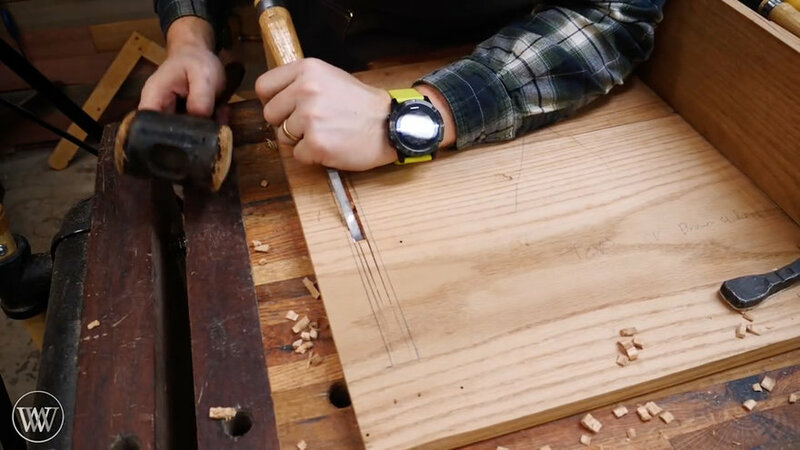 Here he's using an old-school wooden-bodied shoulder or rabbet plane to cut a small rabbet into the bottom-most board. The top board is there to serve as a fence. Everything is held firmly in place by the iron holdfasts. 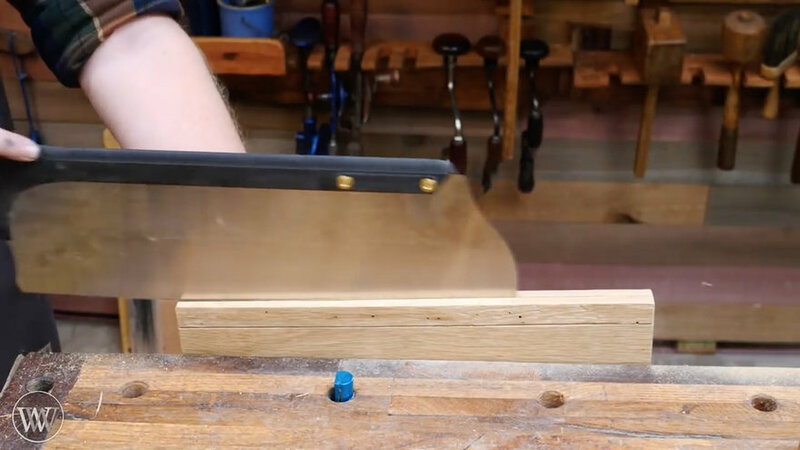 The tall, narrow form factor of handplanes like this makes it easy to keep them perfectly vertical so your joint comes out level and square. 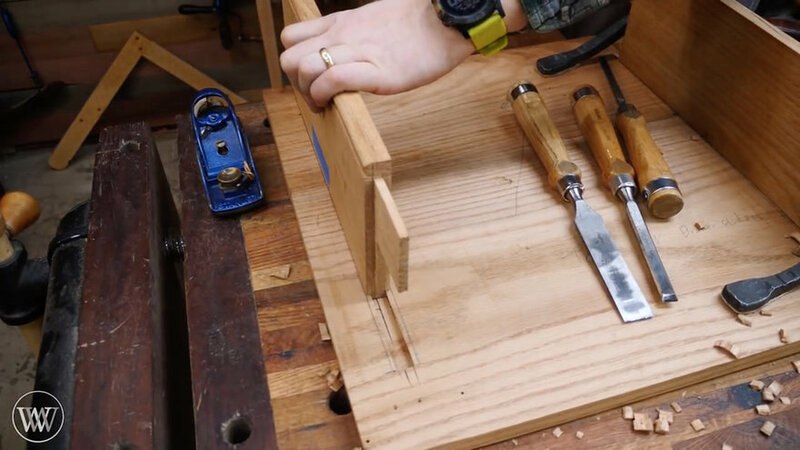 Using a bench chisel, bevel down, and mallet taps to cut a stopped groove. "Stopped" meaning the groove does not go all the way to the other side of the board. In this case the groove's walls are undercut so that it can accept a sliding dovetail. 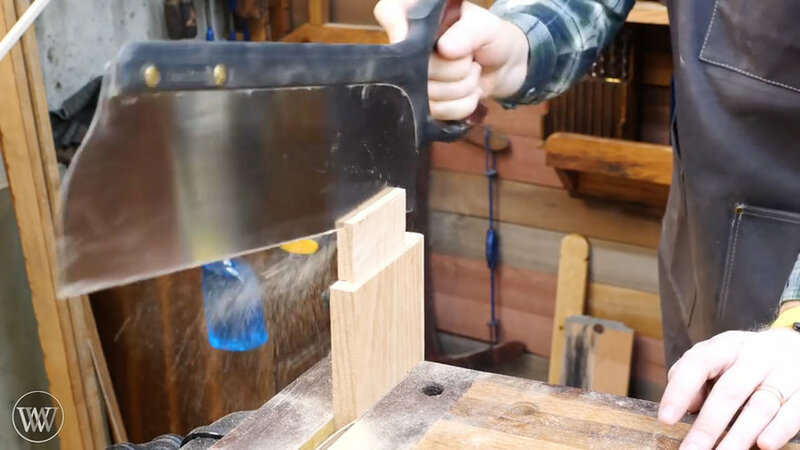 He uses the tenon saw to create kerfs in the waste, making it easier to remove. 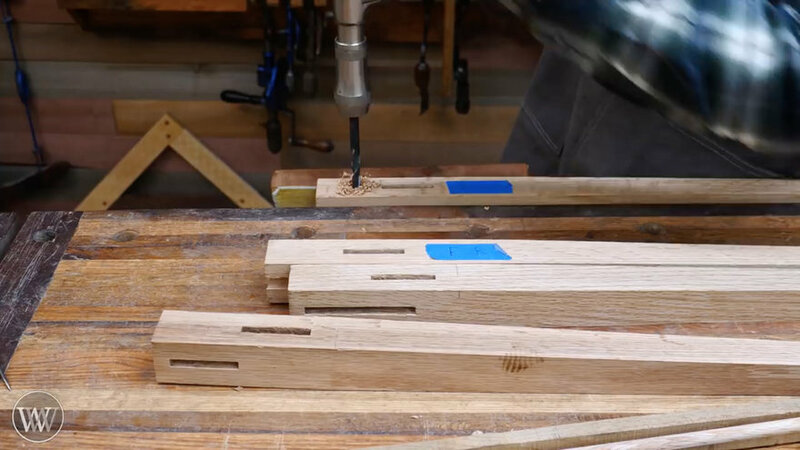 Sliding the dovetail into the groove. 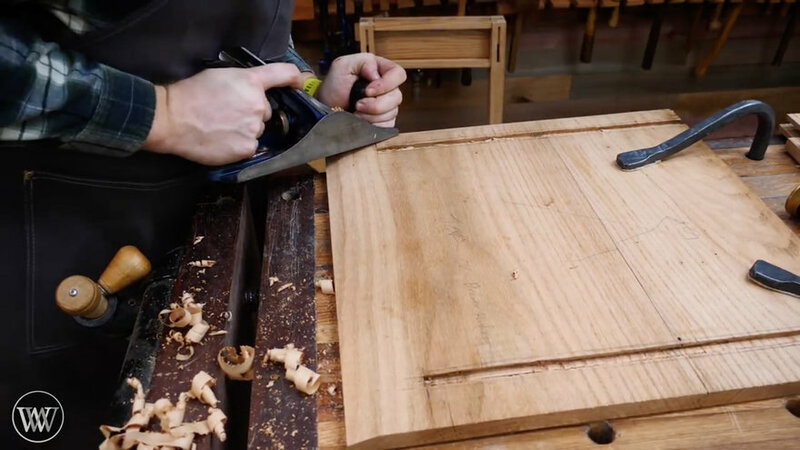 Using a jack plane to chamfer the underside edges of the tabletop. This is often done to give the tabletop a light, un-chunky appearance while retaining the strength conferred by its actual thickness. 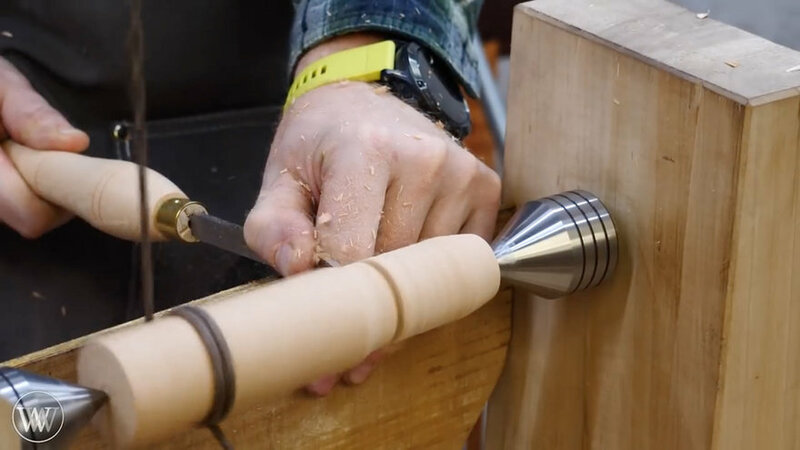 Using a turning gouge to shape the drawer knob on a lathe. 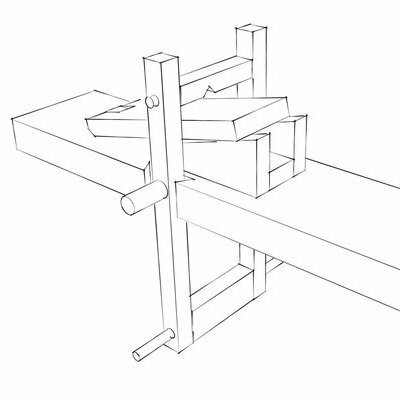 …the shaft of the knob is inserted into the hole, then a wedge is driven into the notch. This spreads the shaft halves outwards, keeping the knob firmly lodged. Using a brace and bit to drill holes for drawboring. Explaining the genius of drawboring requires its own entry, so stay tuned for that one. 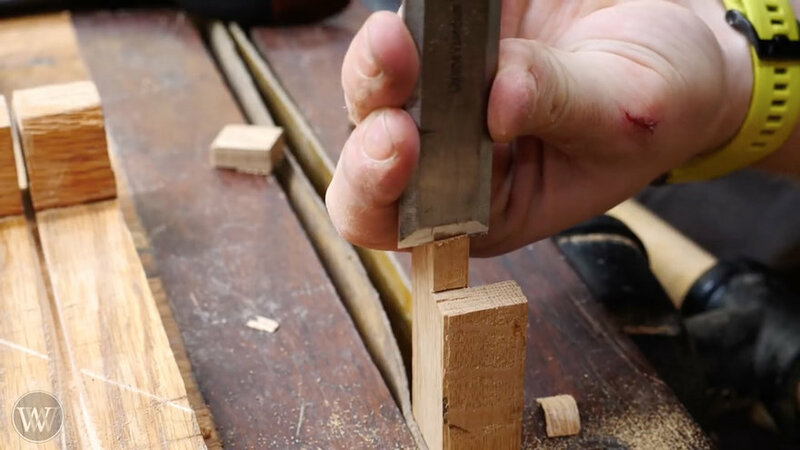 The tenons are through-tenons, meaning the mortise goes all the way through and the tenon ends protrude. They are chamfered with a chisel. This is a stylistic choice. 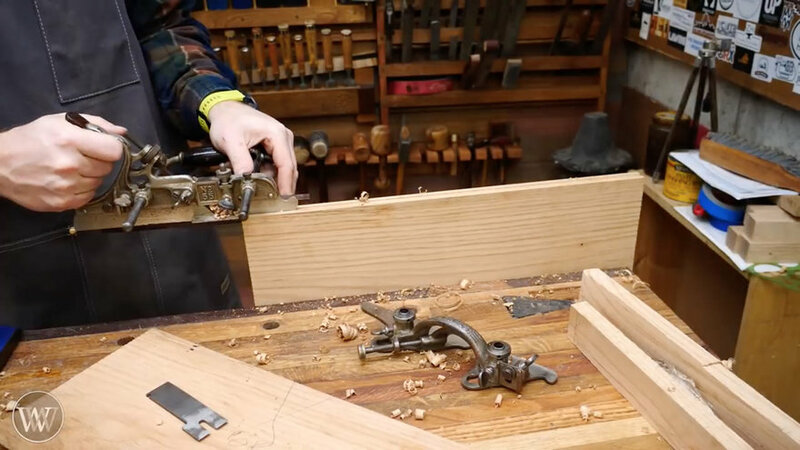 Using a jack plane to shave the drawer sides. 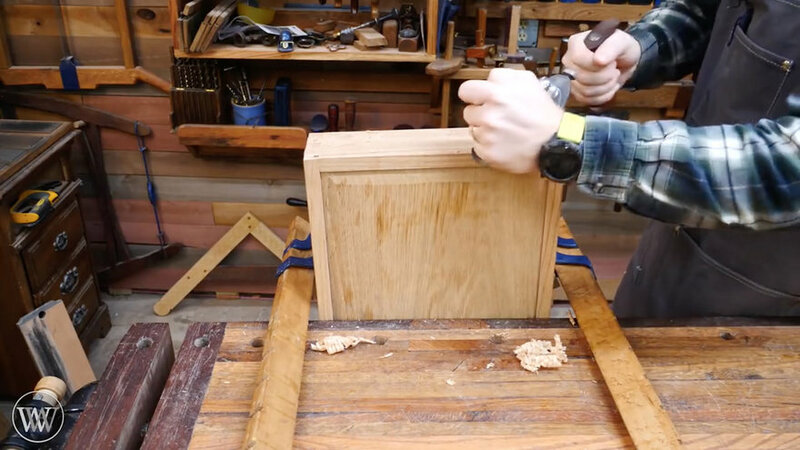 Unlike power tool users, hand tool craftspeople usually build drawers to be slightly oversized. 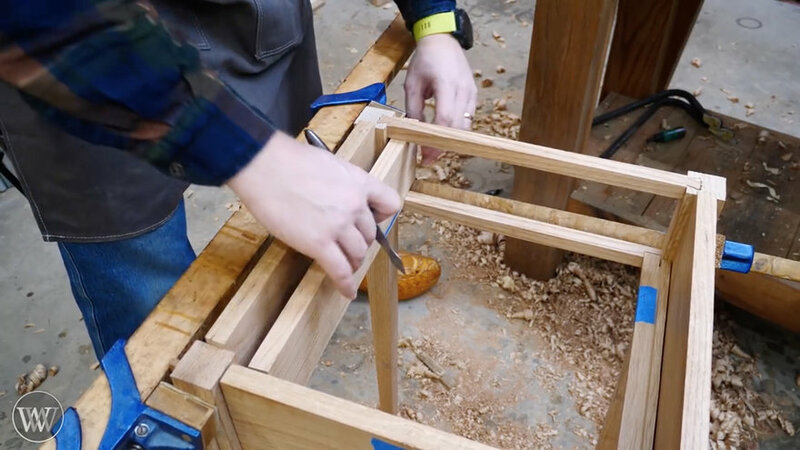 Then, after their case piece is assembled, the drawers are shaved down for an absolutely perfect fit. 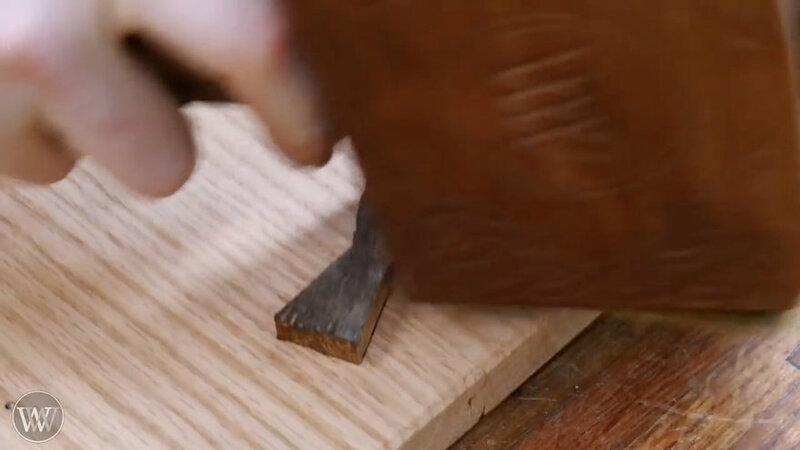 He takes a final pass at the drawer face with a card scraper. Used properly, a sharp card scraper will yield a glass-like finish. 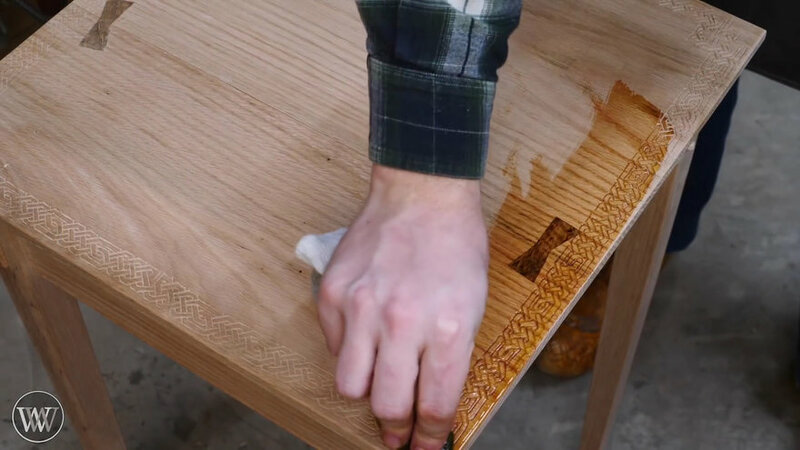 I can't say what type of finish he used, but you can see how it makes the wood sing. 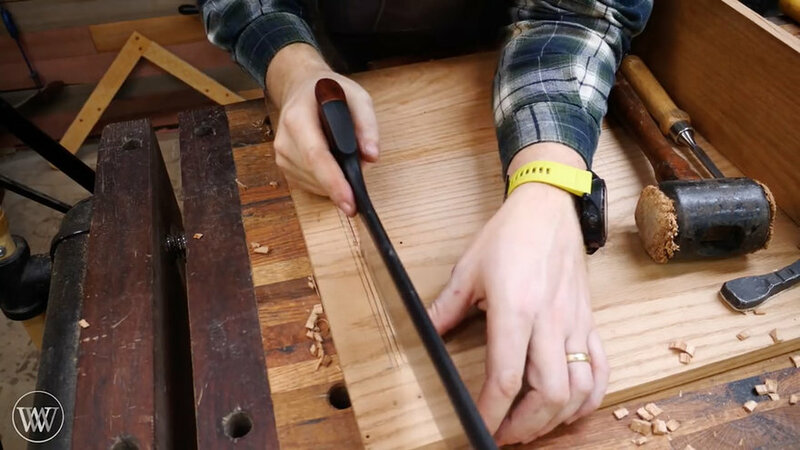 I hope this has been helpful to those of you who may be getting interested in hand tools. 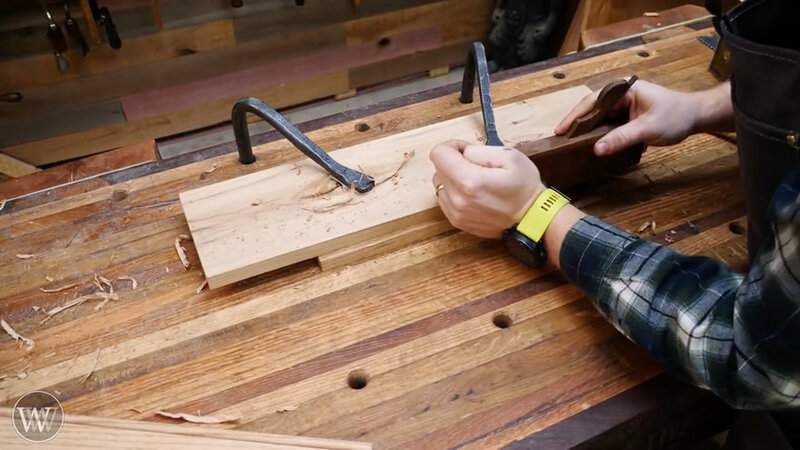 The joy and satisfaction gained by using them to make useful things is something I think everyone should experience, and I'm going to be writing about them more. 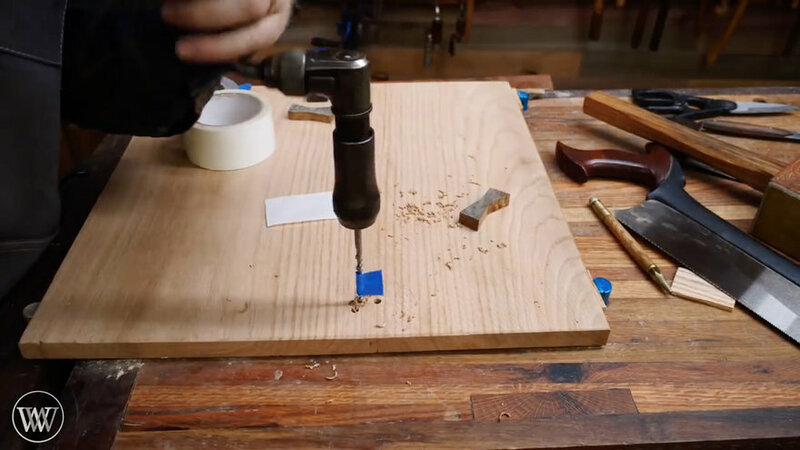 Also, please don't think that you'd need every tool in this video in order to make furniture or objects. You can really do a lot with just a few tools, and I'll touch on that topic later too. If there's anything in particular you'd like me to cover, please say so in the comments. Thanks much!! You put a lot of time and effort into this; greatly appreciated. I was familiar with most(?) of what you covered, but certainly not all of it. This is just spectacular. I'd love a follow-up on the "starter kit" you'd recommend for someone who'd like to start down this road, as well as suggestions for first projects that are feasible for newbies.